Sundials is a collection of six numerical solvers: CVODE, CVODES, IDA, IDAS, ARKODE, and KINSOL. This interface provides access to all features of the underlying library except the Hypre and PETSC nvectors. explicit free commands are not necessary since OCaml is a garbage-collected language. 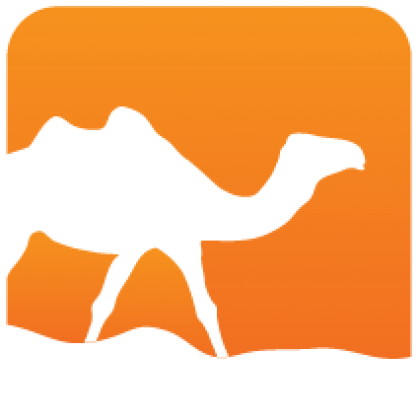 The detailed OCaml documentation contains cross-links to the original documentation. 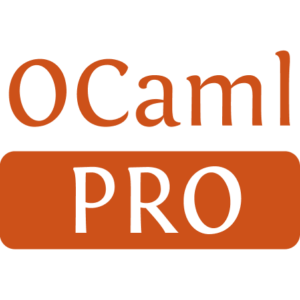 OCaml versions of the standard examples usually have an overhead of about 30% compared to the original C versions, and only rarely more than 50%.